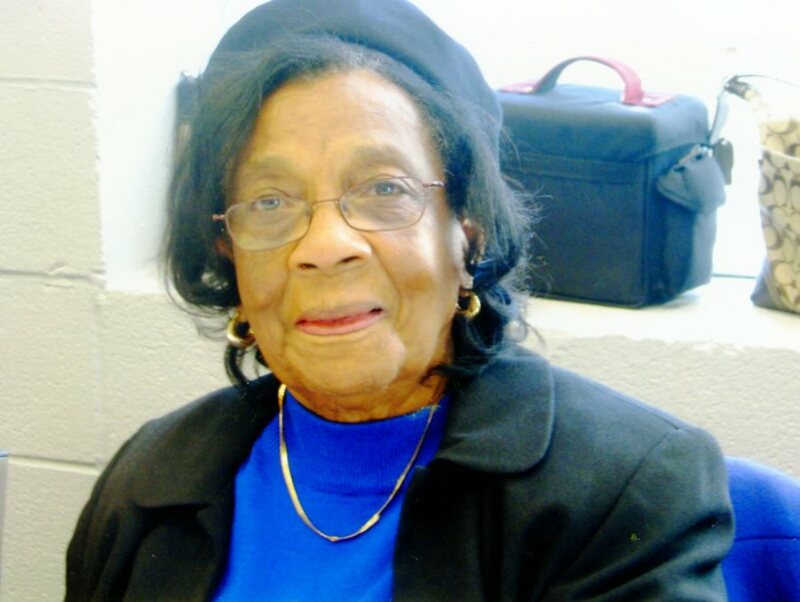 Ms. Glodene Taylor, 94, departed this earthly life on Saturday April 6, 2019. Funeral service 11:00 AM Friday April 12, 2019 at Martin Street Baptist Church, 1001 E. Martin Street, Raleigh, NC preceded by a 10:30 AM visitation. Interment will follow at Carolina Biblical Gardens. All viewing will take place on Friday prior to the service.